It’s not just Mbappe, Hazard and Messi earning fantasy manager plenty of points. Let’s take a look at the players who have hit above their weight in the football week that’s just ended. The Icelandic midfielder has taken his time in getting reaching the form Everton were expecting of him when they spent £45m on his services. 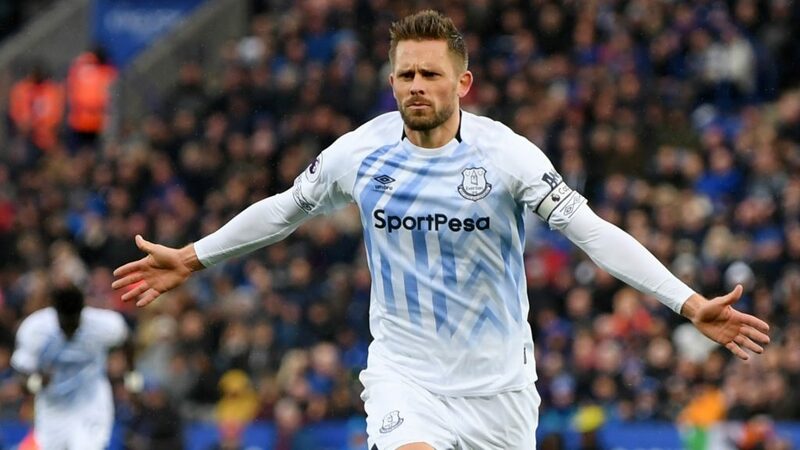 Sigurdsson has been making a formidable team with new striker, Richarlison and was the man of the match in his side’s away victory to Leicester. 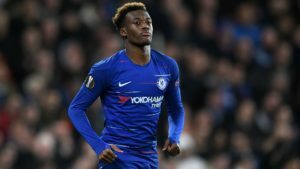 Fancy giving him a chance in the next game? The left-back provided the assist to C. Schindler’s goal, helping the team to an important away draw to Burnley. Throughout the game, Lowe offered successful passes and crosses. He may not be the name you think of first when choosing your EPL defenders, but he may worth considering for next week. He’s a free FootballCoin player, but one that managers may have missing. Alcaraz scored the winning goal against Huesca and was generally credited as having been the top player on the pitch. It’s a result that leaves Valladolid in a comfortable seventh place. He captioned his side to a 3-1 victory against Villareal. Others may have been more involved in the team’s attacking moves, but Roca’s vision and leadership were vital in the team’s victory. Consider him when assembling your next La Liga squad. 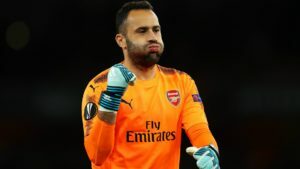 Seen by some as a bit player when featured in Arsenal’s side, Ospina is getting a chance to shine at Napoli. 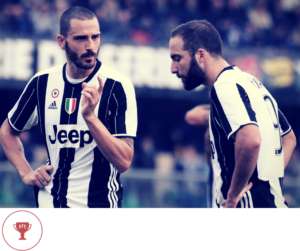 The Colombian kept a clean sheet against Sassuolo and has been integral to the team having only lost one game, to champions Juventus. Another top Serie A keeper that may not be on every manager’s radar, Strakosha kept a clean sheet against Fiorentina. 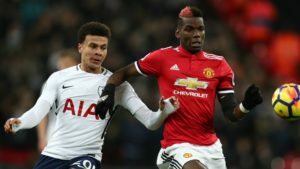 His side won 1-0 and are currently sitting in fourth place, hoping to finish their campaign among the teams that will be given access to the Champions League next season. 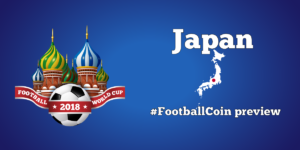 All of Europe’s biggest matches are to be hosted through FootballCoin contests. Make sure you choose your draft wisely, looking for the diamond in the rough that may make the difference between yourself and your rivals. 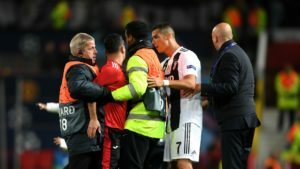 Will Ronaldo help Manchester United advance in the Champions League?